Creative Documentary / 5.1 / DCP / Colour / 96 mins. 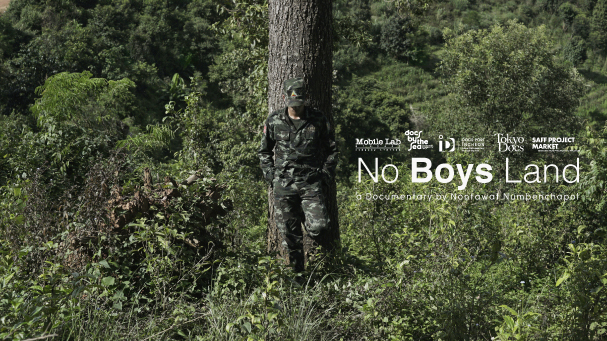 This film is set in the border of Myanmar and Northern Thailand. It’s a buffer zone in the Shan State where Shan Refugees, who have fled the ethnic war in Myanmar, live. It’s a self-governing region by the Shan State Army with a mission to liberate the Shan people from Myanmar. With a long history of war and prejudice between Myanmar and Thailand, the Thai government views Myanmar as a threat to its stability. As Myanmar transitions from military to democratic rule, Thailand goes from democracy to military rule. Stuck in between these two unstable states, the future of Shan people and other minorities in the region will continue to face violence and displacement without any prospects of relief. 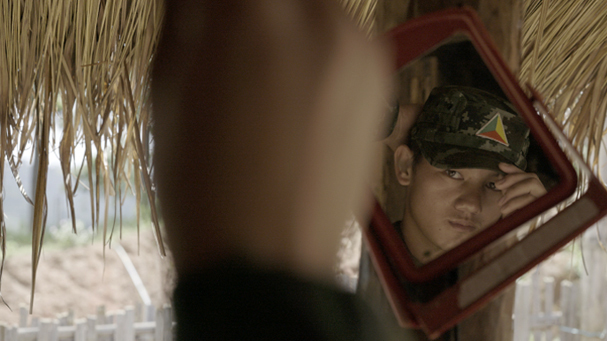 This film is a story about a young man who after barely escaping war, is now forced back into a life of conflict and violence.